Most hobbyists start with an Arduino development board, breadboard, and some set of basic electronic components sold online as box package. After Initial Days, the Collection Starts to Increase. Many Arduino Hobbyists Find Difficulty in Storing the Modules, Electronic Components, Tools. Here is an Article on DIY Electronic Component Storage Cabinet. As the matter is hobby, there is two concerns – the hobby may not last for many decades and budget has limitations. As for Arduino, there is definite need to think about the modules. These days, not all lives in spacious houses but smaller apartments which restricts to use a room dedicated for DIY works. If you search online with “Hardware And Craft Cabinet”, you will get an idea. Also there are “Polypropylene Mini Drawer”. Those two are cheapest possible solutions and size would be very smaller. However, such solutions often not practical and need becomes of custom size or design to fit with table or wall or room. 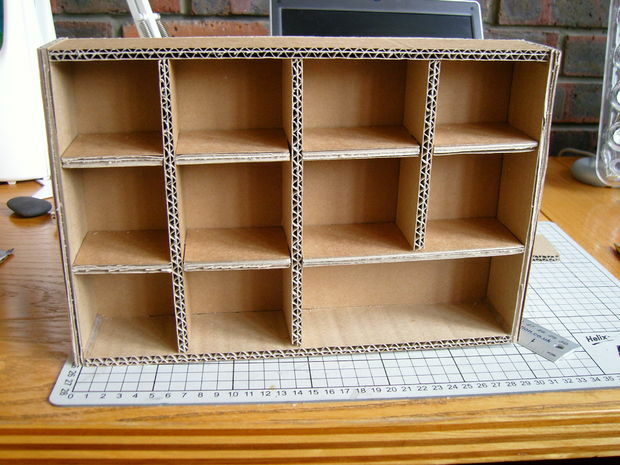 In such cases, we need to build a custom wooden rack with shelves to hold plastic storage boxes. Shoe rack, shoe cabinet are often alternative good option. Plastic translucent storage boxes are good for many electronic components excluding modules, displays, motors. Organizing electronic components in storage boxes is not quite easy work. It is practical to group the components by their types and values. Components which will be re-used, need to be kept separately. Not every solution is either suitable or affordable to all, but the creative mind should find the ways which will be cost effective and easy for own self during work. This Article Has Been Shared 7463 Times! Cite this article as: Abhishek Ghosh, "DIY Electronic Component Storage Cabinet : For Arduino Hobbyists," in The Customize Windows, March 16, 2018, April 26, 2019, https://thecustomizewindows.com/2018/03/diy-electronic-component-storage-cabinet-arduino-hobbyists/.